Wow! One of the owners is leaving the country. 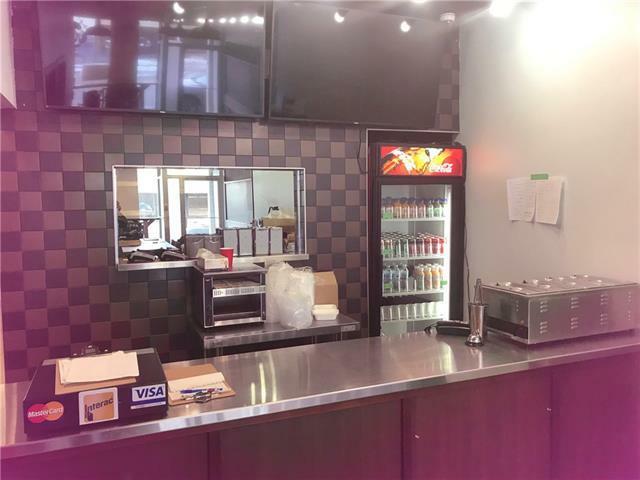 Turnkey opportunity for this gleaming brand new restaurant/cafe in high traffic area close to 17th ave SW and 4th St. Perfect opportunity for owner operator or husband/wife team. Create your own menu and add your own touch. 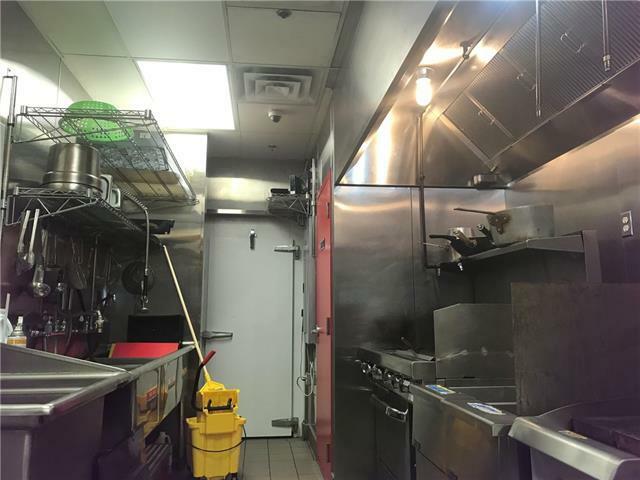 Seats approx 20 and is 1086 sq ft. Call realtor for appointment.